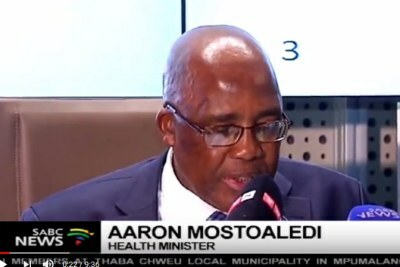 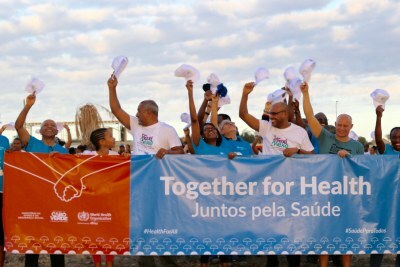 This year's World Health Day will see the World Health Organisation focusing on universal health coverage. 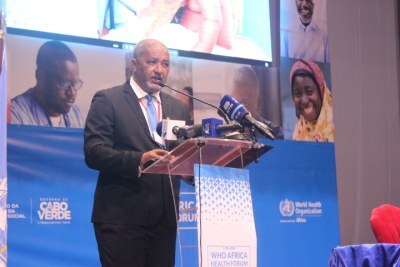 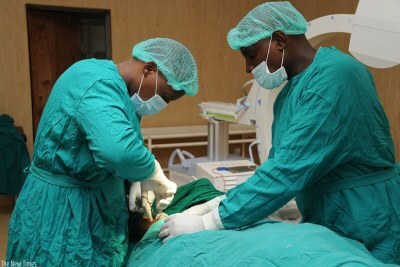 By 2030, The WHO African Region aims to ensure that at least 80% of member countries in Africa have health systems with equitable access to quality health services. 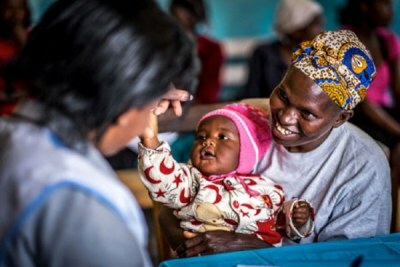 Here are some facts about health in the region. 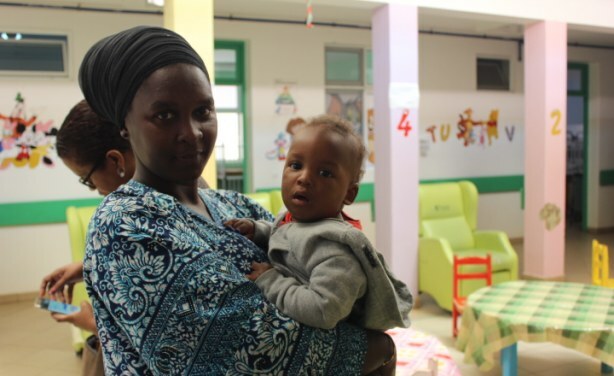 A mother holding her child at the Santiago Norte Hospital in cape Verde.